Borovets Transfers From Sofia And Plovdiv Airports. Shuttles, Private And Shared Transportation. 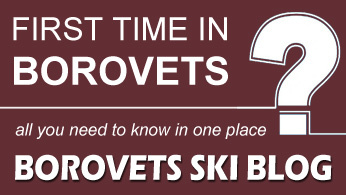 SkiBorovets.BG provides cost effective transfers by a variety of vehicles (cars, vans, buses) to/from the airports of Sofia and Plovdiv to the ski resort of Borovets. ALL TRANSFERS ARE DOOR TO DOOR! A lot of businesses operate airport transfers illegally and without the necessary insurances and licenses. This poses a big risk to clients holiday, health and life. Before booking a transfer make sure the travel company has all necessary documents to perform them, incl. a license for transportation services. The license of Traventuria Ltd. you can find HERE. SkiBorovets.BG has a new and well maintained fleet. Depending on the number of passengers, their luggage and destination, we execute the transfers with cars, 4WD and SUVs, MPV-s, minivans and minibuses. All vehicles are designed for reliable driving, ensuring high level of safety and comfort. 24/7 flexible transportation services are our specialty. 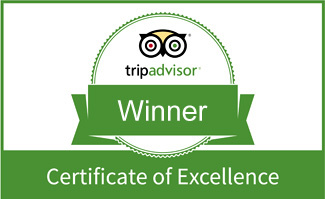 Most of our drivers are English-speaking, friendly, punctual and experienced. With partners in all major towns along the way, we are able to react swiftly and adequately at all force majeure situations. We offer space for skis and snowboards, and baby/child seats free of charge. For groups of above 16 pax or transfers to other destinations please contact us.